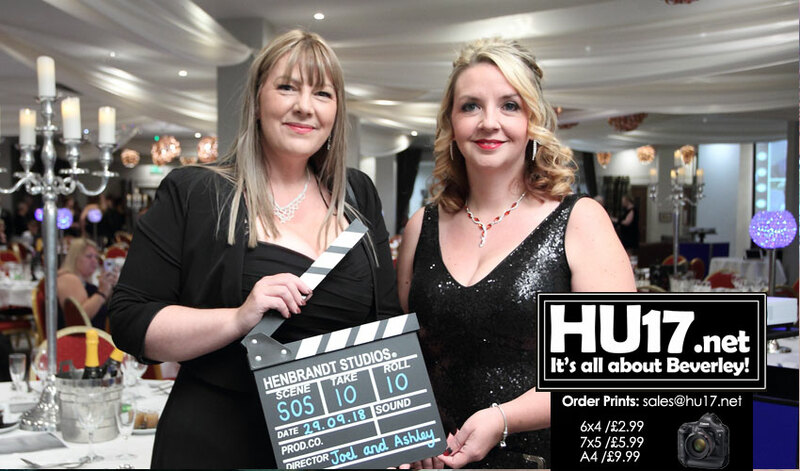 Photos from The Hollywood Glitterball that was held at the Lazaat Hotel in aid of the charity Action Duchenne, a charity that helps improve the lives of those with Duchenne muscular dystrophy. A packed out venue enjoyed a colourful event. Organisers Lesley Wegg and Emma Wilkinson thanked everyone for making the night a huge success.